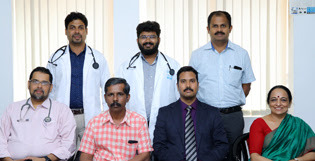 Indo American Hospital has started Skin and Cosmetology Department at BCF Medical Centre, Thevara, Ernakulam to provide excellent services in Medical Cosmetology & Dermatology. Comprehensive consultation and treatment is provided to patients covering all dermatological conditions. Our main objective is to help you enhance your image with the best medical care available in a confidential, private and friendly setting. Right from skin to hair and nails, we help you to maintain and improve overall health and also help to prevent and treat skin conditions, as well as offer ways of enhancing normal skin. The Skin & Cosmetology Clinic focuses on promoting skin health and well-being & offers an extensive range of therapies like Laser hair removal, Anti-ageing solution, Skin rejuvenation, Scar revision, Mole excision and a variety of other therapies. Dr. Merin Paul Pittappillil is a Trichologist, Dermatologist and Cosmetologist and has an experience of 5 years in these fields. 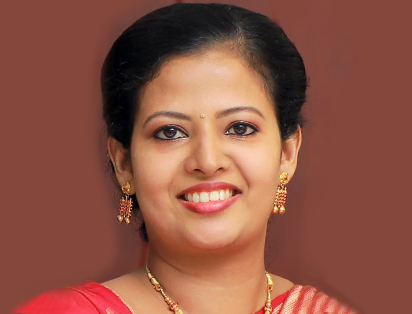 She completed MBBS from Rawal Institute of Medical Sciences in 2010, MD - Dermatology, Venereology & Leprosy from Government Medical College, Kottayam in 2013 and DNB from University of Delhi in 2014. She is a member of Indian Association of Dermatologists, Venereologists and Leprologists (IADVL). Some of the services provided by the doctor are: Anti-aging Treatment, Dark Spots, Age Reversal, Pimples Reduction and Scar Treatment etc.